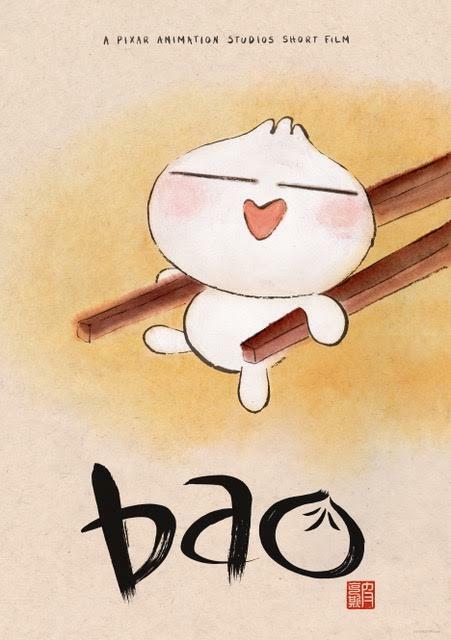 A Chinese dumpling fable was created by Pixar's first female shorts director, and contains the studio's first WTF moment. 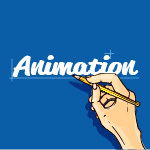 In recent years, more and more female animation interns have been hired by Pixar. 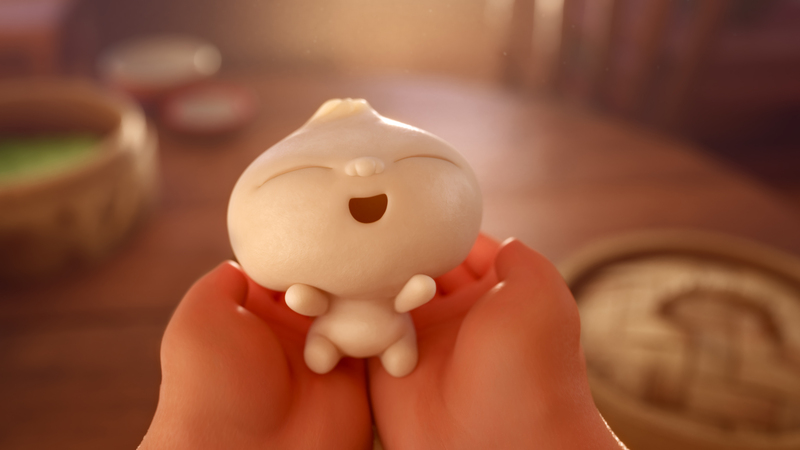 However, with “Bao,” a delicious Chinese dumpling fable that will play in front of “Incredibles 2,” Chinese-Canadian story artist Domee Shi (“Incredibles 2,” Toy Story 4,” “Inside Out”) became the first woman to direct a short in Pixar history. 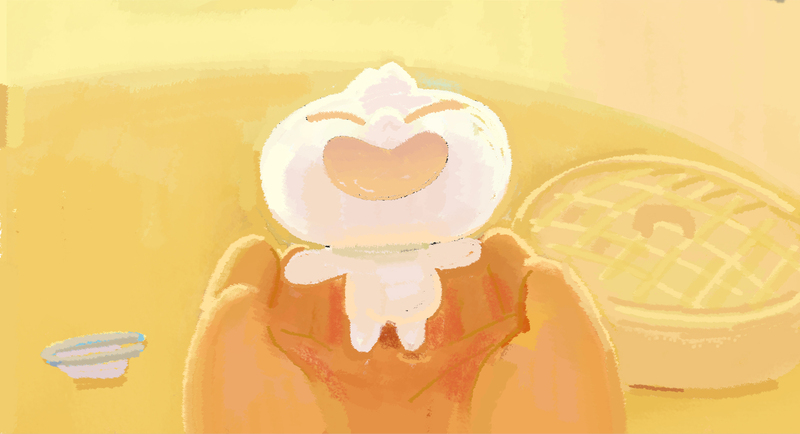 It’s a quirky and gorgeous-looking slice-of-life short (reminiscent of the late Isao Takahata’s “My Neighbors the Yamadas”), in which a childless Chinese-Canadian woman makes a dumpling that magically comes to life as a cute and cuddly boy. But her over-possessiveness leads to heartbreak and the studio’s first WTF moment, followed by an emotionally-charged twist ending. The story beats didn’t change very much during development, but Shi struggled with the twist, which metaphorically summarizes parental control. It was very personal and helped her better understand the conflicts she had with her parents from their points of view. There were plenty of animation challenges dealing with characters with such enormous heads and small bodies, so Shi encouraged the artists to break the models and stretch the limbs and lock the camera. But getting the look of the dumplings was harder than anything else. Fortunately, Shi’s mom, Ningsha Zhong, a real-life dumpling master, served as consultant. 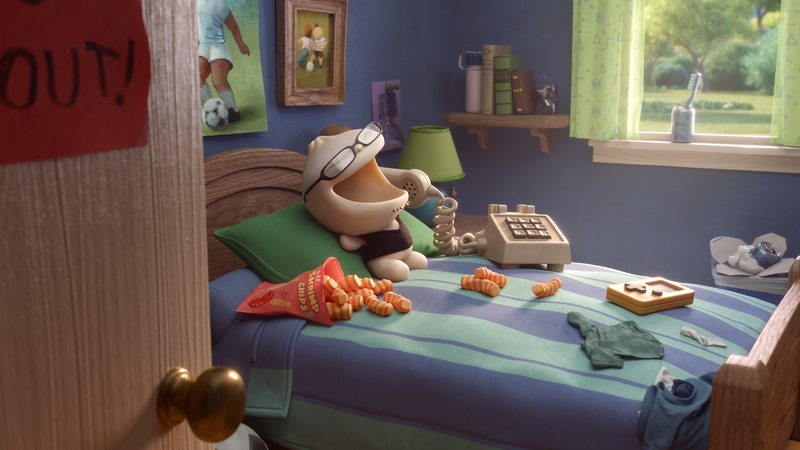 The animation team shot her folding techniques and then painstakingly recreated them in CG.